Every secret love affair has its key to happiness. 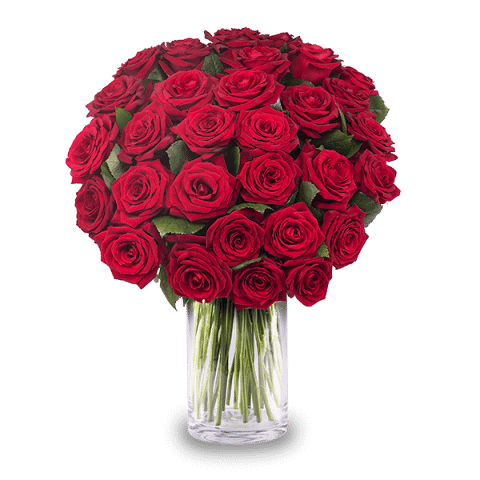 If you and your partner love the surprise of a flower on every occasion, then this bunch of 25 fresh Red Roses is a perfect gift. 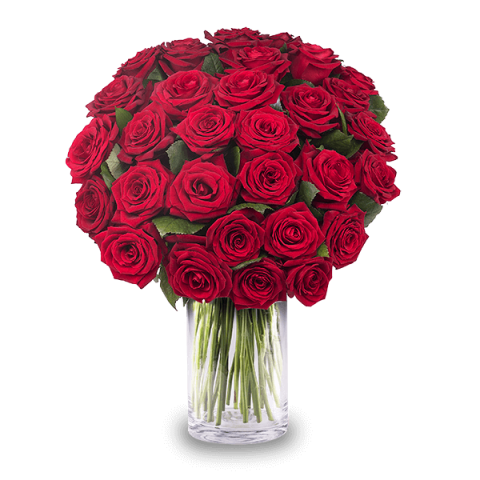 The long stemmed Roses are arranged beautifully with a green wrapper giving it a soothing feel. The flowers are placed in a glass vase.